If you want to get a new vehicle for cheap, then you need to shop with Ewald's Kia dealer by Madison WI and check out their supply of high quality cheap Kia's for sale! Ewald's Kia dealer by Madison WI has many cheap Kias for sale that drivers with all kind of budgets will love to use. Ewald's Kia dealer by Madison WI has plenty of vehicles to choose from, with an incredible range of models and body styles to choose from. 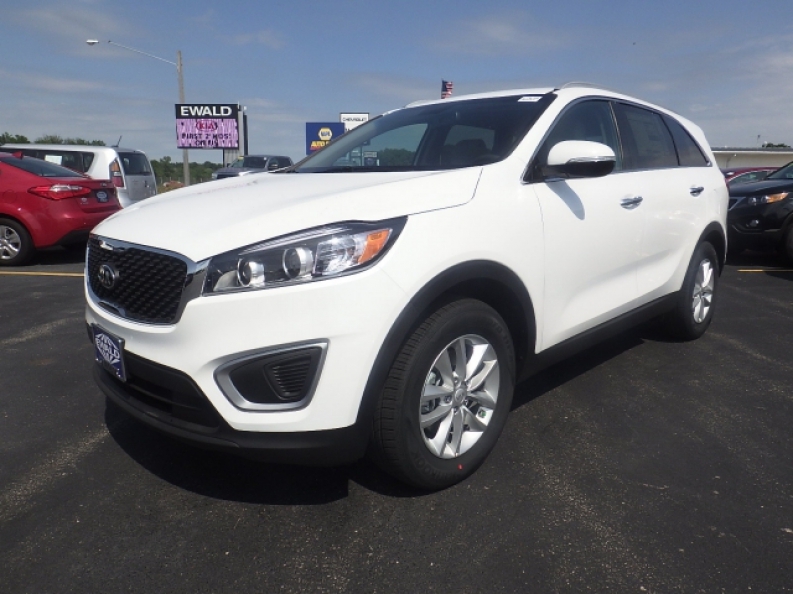 From SUV's to cars, Ewald's Kia dealer by Madison WI has plenty of cheap Kia's to choose from, so come on by today and check out a vehicle that you will like today, such as this new 2017 Kia Sorento for sale, the 2017 Kia Sorento LX V6. This excellent new Kia Sorento for sale is a very comfortable and highly enjoyable SUV to drive around, offering many high tech features and available options for you to enjoy. This new Kia Sorento for sale is fully decked out with a great range of installed features, and also has a long list of available options for you to look at as well, such as Smart Device Integration for gadgets like your cell phone and your mp3 player and more, and a spacious 7 Person Seating Capacity so you can bring along your whole family and your friends, and if you ever have trouble backing in and out of parking spaces or parallel parking then the Back Up Camera will assist you with that by giving you a clear view of what is behind you, and more. Stop by Ewald's Kia dealer by Madison WI today and check out the full extent of what the brand new 2017 Kia Sorento for sale has to offer you and the many other drivers of Milwaukee today. 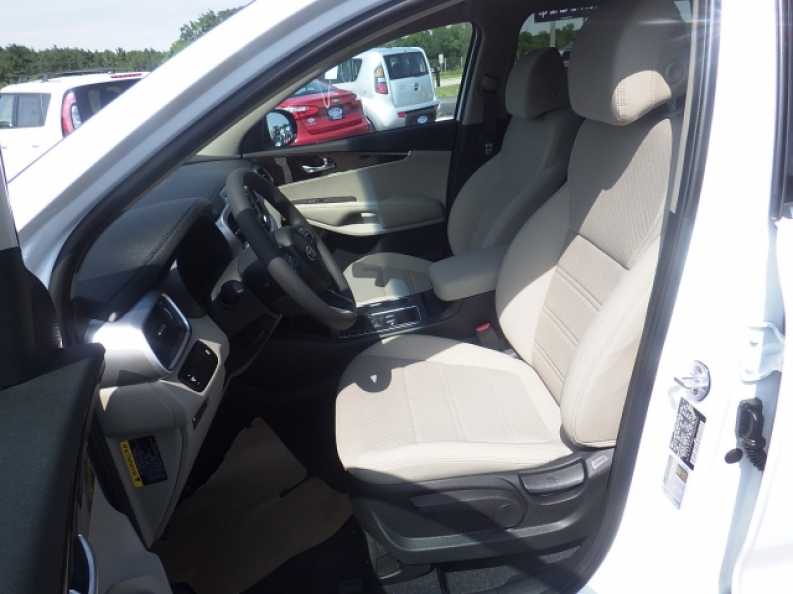 To schedule this Kia Sorento for sale for a test drive, or to take a look at any of our many other vehicles for sale, call or stop by our location at 36883 E Wisconsin Ave Oconomowoc, WI 53066.